Classic 5" stainless steel riser for Wolf 30" sealed burner rangetop. 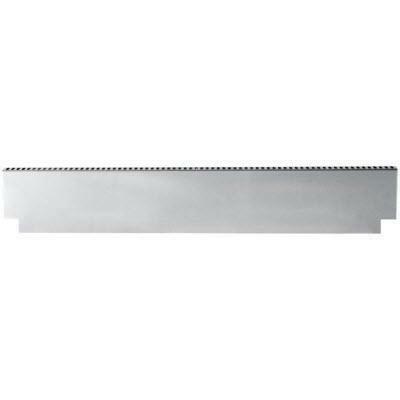 Features: Classic 5" stainless steel riser. Classic 10" stainless steel riser for Wolf 30" sealed burner rangetop. Features: Classic 10" stainless steel riser. Classic 20" stainless steel riser with shelf for Wolf 30" sealed burner rangetop. 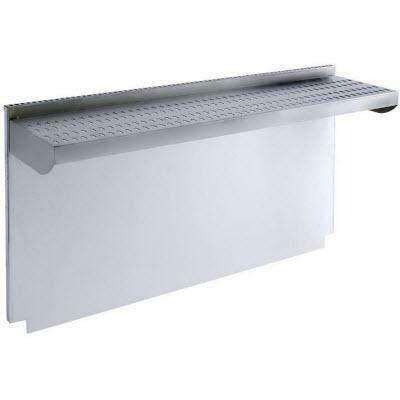 Features: Classic 20" stainless steel riser with shelf. Classic 5" stainless steel riser for Wolf 36" sealed burner rangetop. Classic 10" stainless steel riser for Wolf 36" sealed burner rangetop. Classic 20" stainless steel riser with shelf for Wolf 36" sealed burner rangetop. Classic 5" stainless steel riser for Wolf 48" sealed burner rangetop. 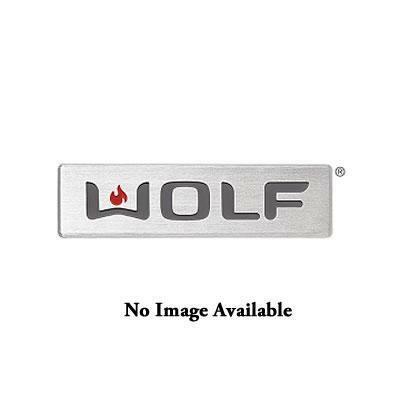 Classic 10" stainless steel riser for Wolf 48" sealed burner rangetop. Classic 20" stainless steel riser with shelf for Wolf 48" sealed burner rangetop. 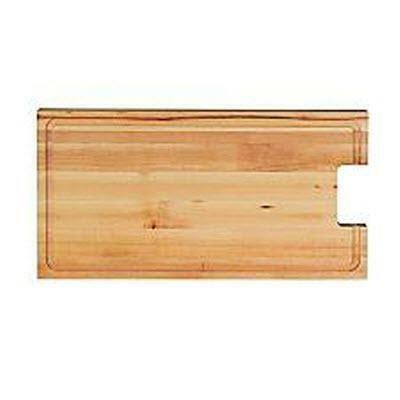 Wolf 11" Cutting Board. The cutting board fits on top of the griddle when the cover is removed and the griddle is not in use. Trim Kit for installation with Wolf rangetop model SRT304 or SRT366. Features: Trim Kit for installation with Wolf rangetops. 30" x 38" Classic stainless steel backsplash. 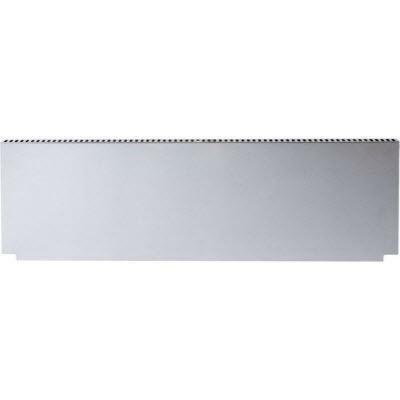 Features: 30" x 38" Classic stainless steel backsplash.